Hash 2474 – BUB CRAWL!! Hash # 2474 – BH3 Bub Crawl! We have got some great news for all our fellow wankers! 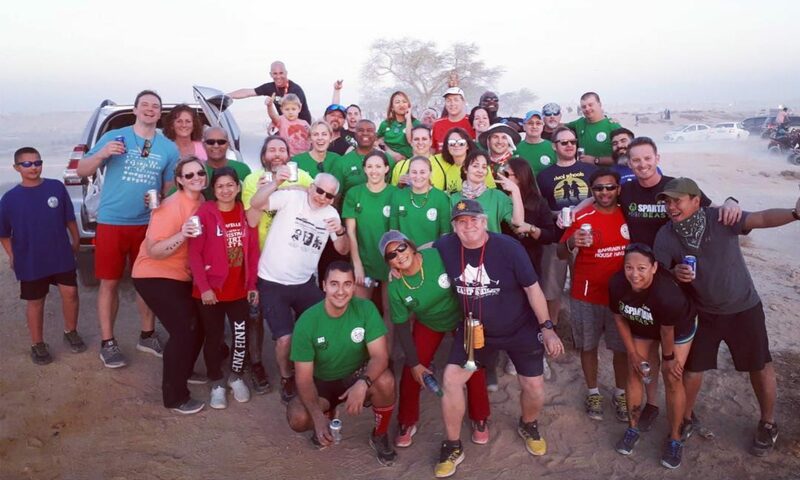 Bahrain Hash House Harriers is conducting its annual Bub crawl this Monday 19th November at 6:00 BM or 1800! All members will be treated gloriously this monday with free food and drinks! non members can either become a member by baying DQ the fee, pay bd 5 and get free food and drink for the night or pay the 2 bd normal hash fees and buy your drinks when you want and whatever it is you want. It’s going to get crazy! so dress to impress or dress real dirty! There will be one Bar that you will have to bay for with your own monies (maybe 2) There will be a few free beer stops at BUBS! there will be food! Hobe you can handle it! Next PostNext Hash # 2475 – Hashing by a Fort!